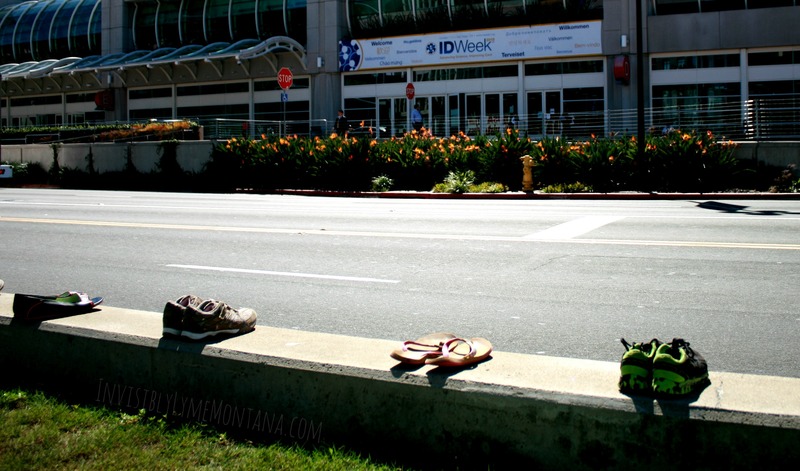 Last month, Lyme disease patients and patient supporters gathered outside the annual ID Week conference sponsored by the Infectious Disease Society of America (IDSA) to protest the IDSA’s Lyme disease treatment guidelines and their role in obstructing patient access to proper testing, treatment, and insurance coverage. The conference is attended annually by physicians, researchers, and representatives from agencies and medical and research institutions from across the nation and around the world. Not all of these attendees deal directly with Lyme disease in their practice or research, and therefore not all are aware of the adverse impacts of the IDSA Lyme disease treatment guidelines. 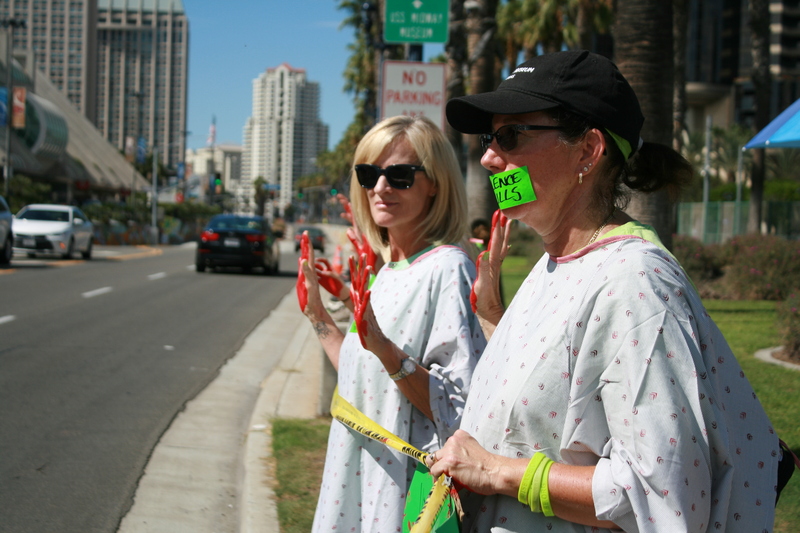 This year’s conference took place in Sand Diego, California, and the Lyme rallies and vigil outside were co-sponsored by The Mayday Project, Lymedisease.org, and the San Diego Lyme Support Group. Patients also attended from other parts of the country, as with past years’ rallies and vigils. 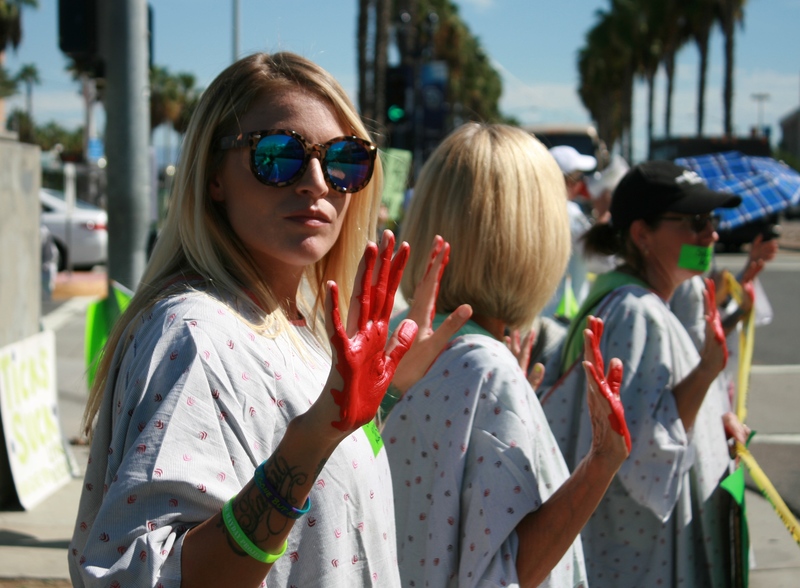 A solidarity campaign that began at the spring MayDay protest in Arlington was continued and expanded for this event so that patients unable to physically attend could still demonstrate their support. Read more at standingupwithus.org and view resulting memes on The Mayday Project’s Instagram account. Most of the accounts listed here are find-able on other social media platforms as well, and these were certainly not the only people or groups represented at the rally. And not all were present. But these accounts/groups/blogs either provided memes or photos on Instagram or had their memes re-posted under the #idweek2015 or related hashtags. My own blog-related accounts were new just prior to, or for the purpose of gearing up for, the rallly. Instagram was an effective place to post for a number of reasons, including meeting people who were going to be at the rally (even though I didn’t realize it until afterword–more on this below) and posting photos in a place where conference participants were posting as well. If you are new to my blog, or missed it in earlier posts, I am able to fly free for part of each year because of my husband’s summer job with an airline. 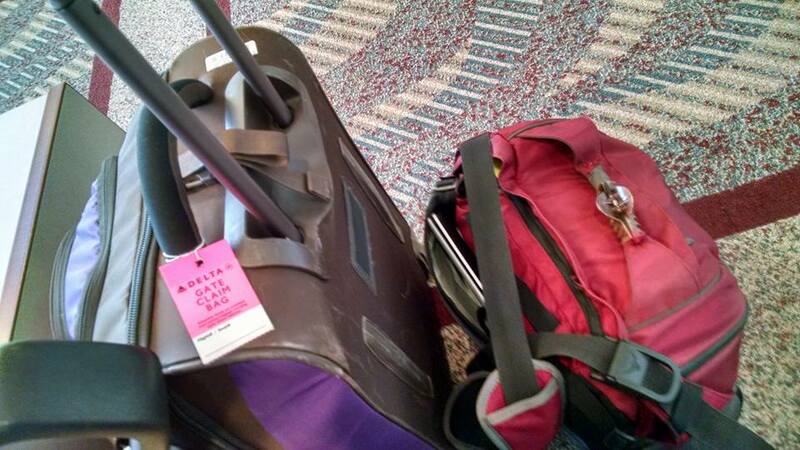 The upside is that travel often helps my symptoms in very big (and sometimes lasting) ways. The downside is that I’m often too sick to travel and that without work, or even when work was just reduced, I can’t really afford to be wherever I am headed once I get there. However, it has allowed me to participate in multiple rallies so far (linked to below). I wasn’t able to plan ahead, as is usually the case, because my symptoms are hard to predict and because my ability to fly for free means being a stand-by passenger, subject to seat availability, which is never certain until take off. 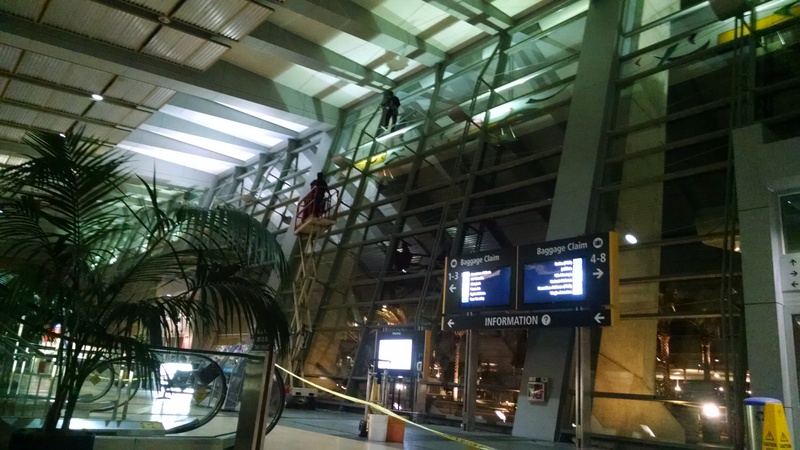 It’s a rather long story, but I learned in an interesting manner that you are not allowed to remain inside the secure area of the San Diego airport after 11 pm. So, a few hours later than that, I was tucked into a comfortable spot, working on my protest sign and resting, waiting for my ride, and found myself surrounded by security. After seeing how startled I was when he first spoke to me, the first security guard very carefully and kindly made me aware that there was a second guard directly behind me. I’m very grateful he did, because guard number two was indeed DIRECTLY behind me. I was explaining my jumpiness is part of my illness, but also was flustered from embarressment at not knowing he was there. Both parts led to a lengthy discussion of lyme disease and wildlife biology and my untimely retirement. They were very kind and walked me well beyond security with additional questions, followed by tips on the best places to wait or sleep. 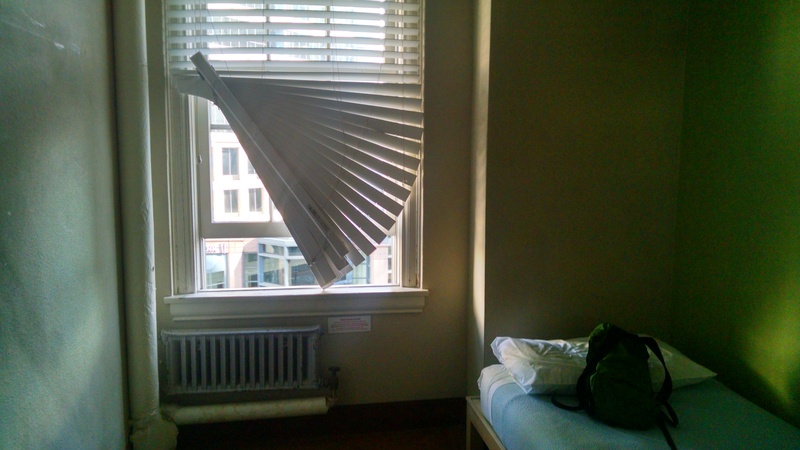 Budget travel does not begin to describe this trip, but especially my room. It was as minimalistic as they come. Which is fine because it was near and worked well with the ride help I got from a Lyme friend, as well as early morning airport departure and public transit. 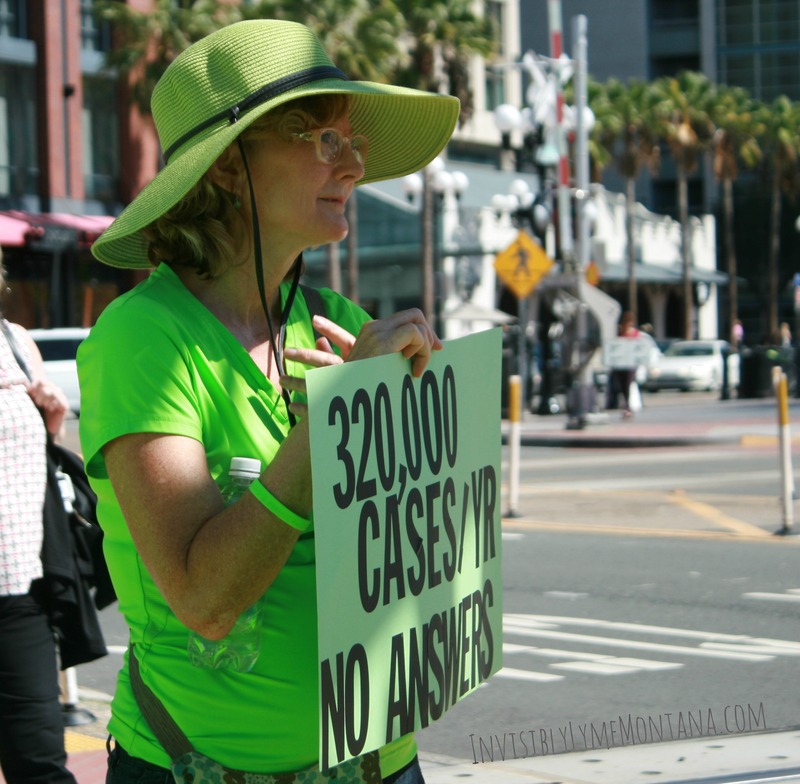 The San Francisco rally, sponsored by Lymedisease.org, was my first time meeting Lyme patients in person. I was pretty jet lagged and new to treatment, so my antibiotics and the sun were not mixing well. As a result, I met very few people, and a fair amount of trouble being coherent, but had great conversations with those I did meet. At every rally, I take pictures of people I end up meeting or getting to know down the road. Or, in some cases, of people I know online but don’t realize I know when I see them in person. One such friend helped me get to the rally once I was in town, and without her I couldn’t have done it. We have now been to three rallies together. There were Lymies present we were both were excited to meet. We both had trouble with the heat, and both had to leave early the first day, and made it back too late for the rally that night. We both made adjustments and survived longer the second day. But I don’t think either of us talked to as many people as we’d have liked. One of the Lymies I was very excited to meet, pictured below, was the author of a recent guest post, Jordan Landerman. Wonderful Locals (and me)-I need names! Why Is the CDC Allowing a Private Group to Determine Federal Policy on Lyme Disease?